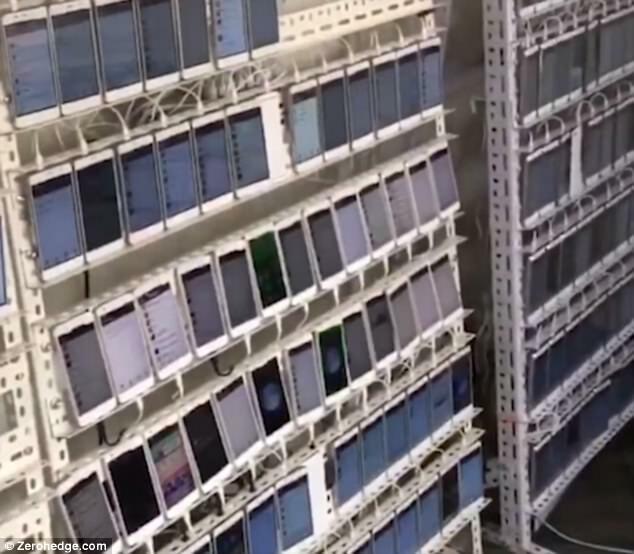 Footage has emerged of a giant ‘click farm’ in which thousands of phones are used to boost product ratings with phony ‘likes’. Companies pay tens of thousands of pounds to get their products as many likes as possible. 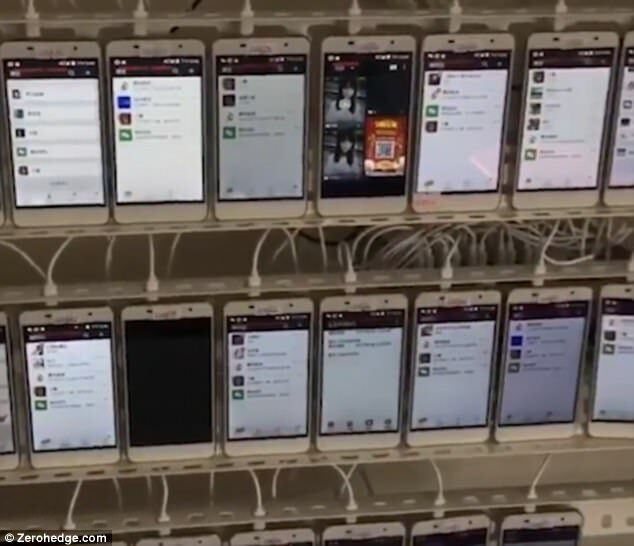 This ‘click farm’ was captured on video in China with phones set up in one room in order to give likes to mobile apps making them more appealing. Below is an undercover video of the “farm”. 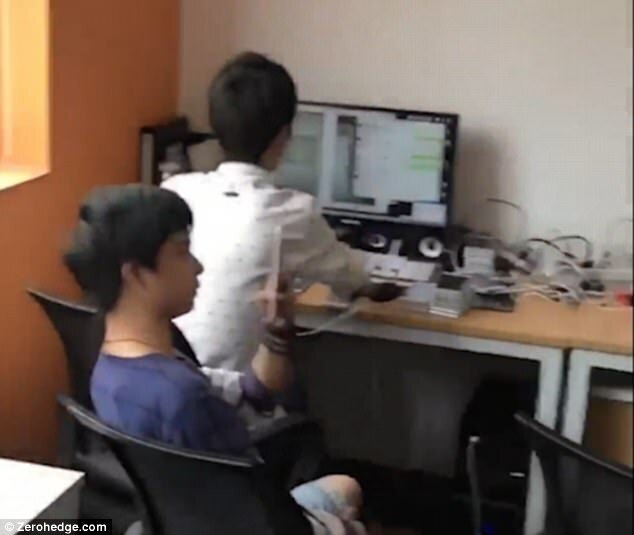 The footage shows the phones set up in one room. There are lines of the handsets all working on getting through likes to various social media accounts. According to the Russian reporter who filmed the set-up, the operation consisted of around 10,000 handsets. There are people in the room busy on computers but they do not appear to be working on likes themselves. Experts say much of the current digital manipulation is carried out in China and Russia but their influence is felt worldwide. The scam isn’t just for reviews, it is also used to buy social media accounts ‘likes’ to make them more important and ‘liked’ than they are. Click farms have become a way for people to ensure that something goes viral and attracts hits, also bringing in advertising opportunities. Earlier this year, scientists at USC and Indiana University discovered that as many as 15 percent of Twitter accounts could be fake. Twitter currently has 319 million monthly active users that could mean as many as 48 million bot accounts. ‘Likes’ on the social media site Instagram have also been in the spotlight recently with the site managing to close down Instagress, a bot that comments and likes on accounts for you in order to gain more coverage.